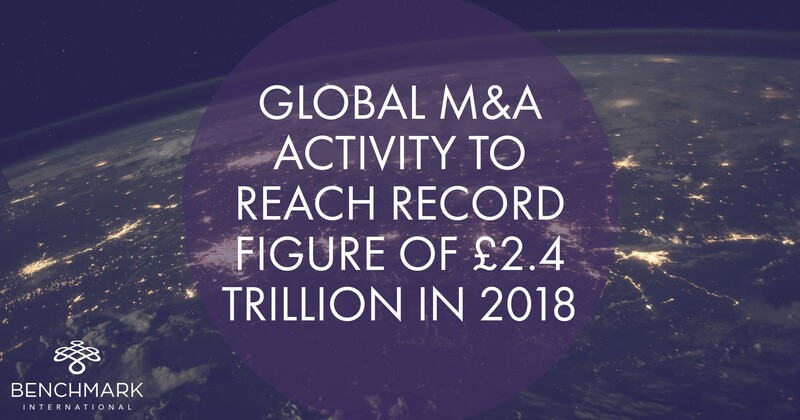 Worldwide mergers and acquisition activity will hit £2.4 trillion ($3.2 trillion) next year, as deal-making is elevated on an increasing global economic tide, according to recent forecasts. 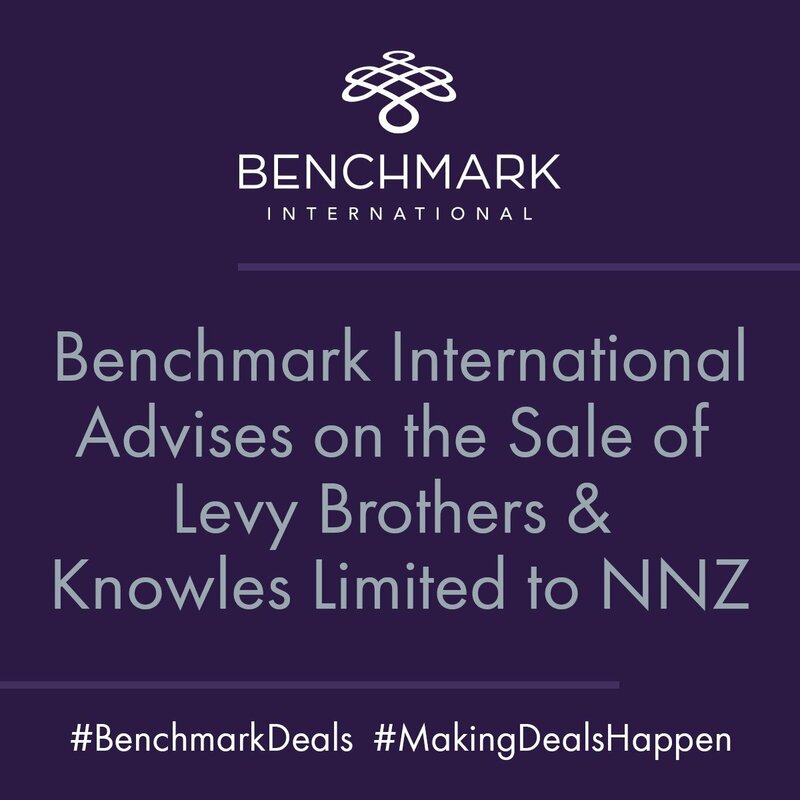 Benchmark International is pleased to announce that a deal between Levy Brothers & Knowles Limited (LBK) to NNZ has been agreed. 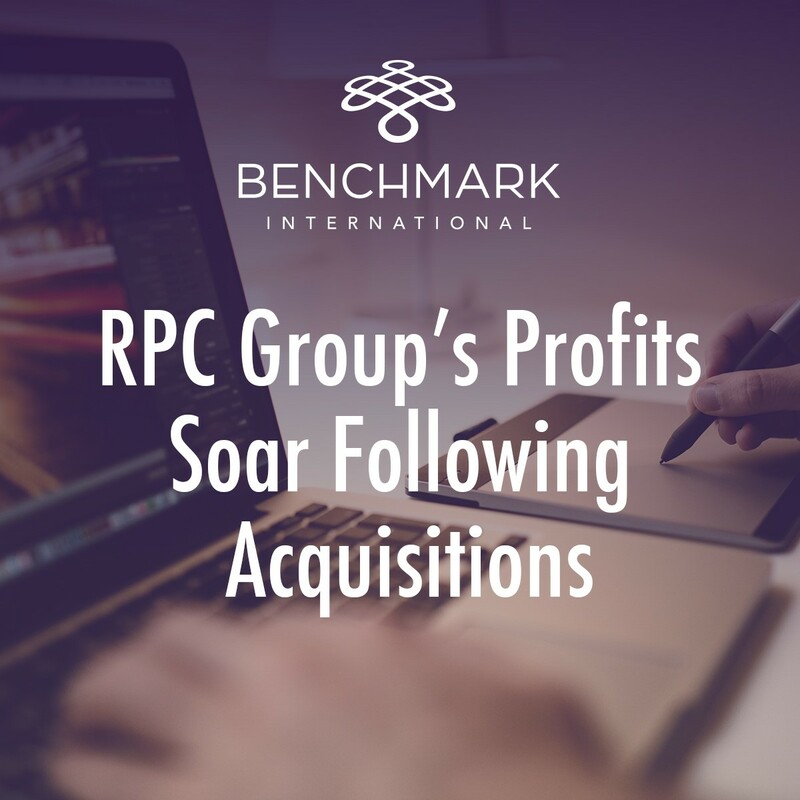 RPC, the international design and engineering company, has cited recent acquisitions in the last financial year as key factor in its profits more than doubling. A Manchester-based M&A specialist has expanded into South Africa with the opening of an office in Cape Town. 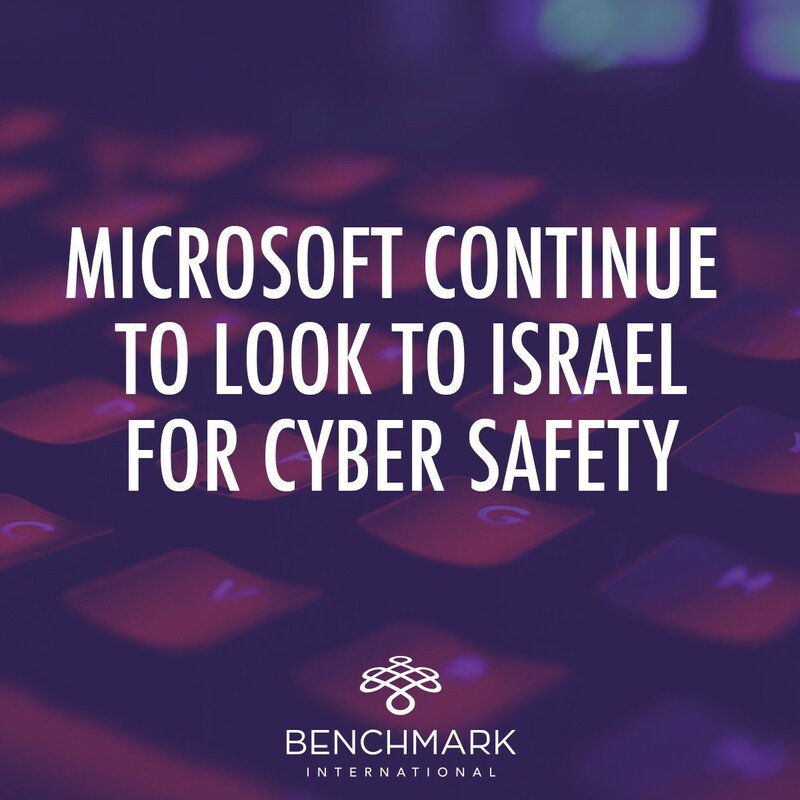 American computing giant Microsoft continues to expand its acquisitions of Israeli-based software companies, with a reported $100 million deal for cybersecurity start-up Hexadite. According to a recent report, UK companies are braced for a surge in deal-making this year, as executives prepare their businesses for life away from the European Union. 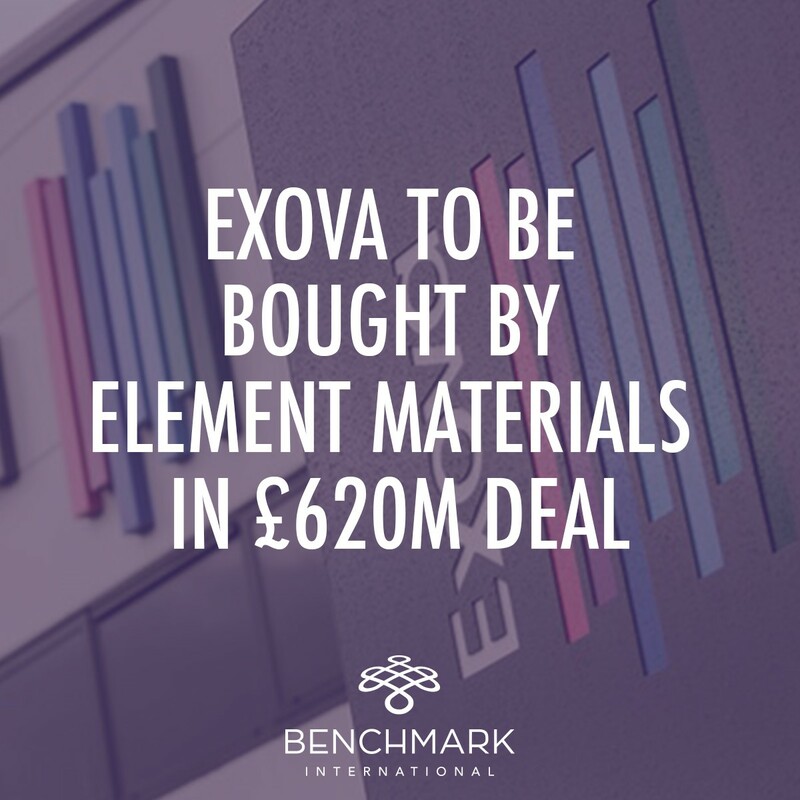 After several weeks of speculation, it has been announced that global lab testing specialist Exova has accepted an all-cash takeover from its industry rival Element Materials Technology Group. Phillip Hammond of the British Conservative Party has delivered his first budget, outlining the governments plans for both the economy and public finances. 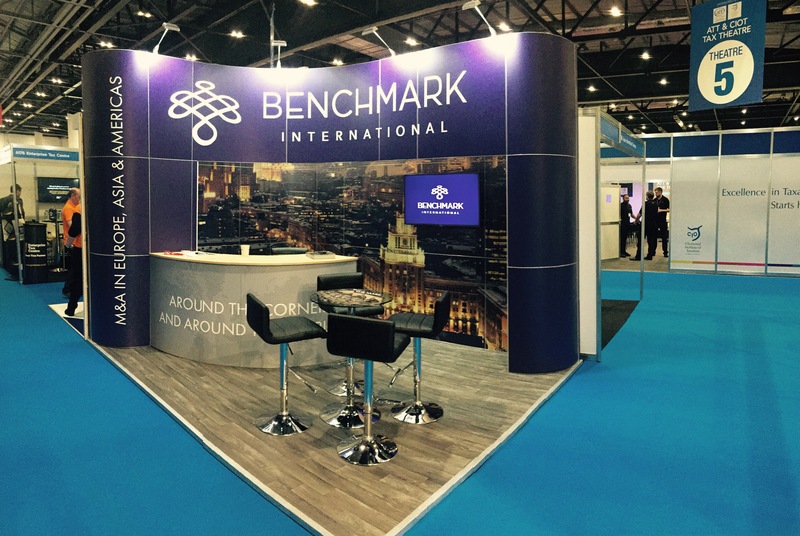 We at Benchmark International have put together a summary of all this, highlighting the most important points and explaining just what kind of impact they will have on the average taxpayer. The announcement in December of last year that Rupert Murdoch’s 21st Century Fox was positioned for a full takeover of Sky was hardly one of the most popular deal announcements of 2016, and most certainly the least surprising. The £11.7bn bid has proved to be a contentious one, and Murdoch and co. have now reached one of their first major hurdles in the deal process in the form of competition authorities. Is M&A The Recipe For Bringing The Bite Back To Biscuits? The UK biscuit industry is crumbling; slowing sales, intense competition and an increase in the price of sugar and wheat have hit the sector hard. Not to mention the pressure from the vast range of new and healthier products that are available. As a result, the UK sweet biscuit market, valued at £1.9bn, is experiencing a flurry of deal making. They say that you either love it or hate it, but Marmite has been at the centre of a dispute between one of the UK’s largest supermarket chains and the suppliers of the distinctly British condiment. The feud escalated last year after Tesco refused to agree to Unilever’s price increases, however the dispute was resolved in October and Marmite was back on supermarket shelves. But now, the supermarket giant’s £3.9bn takeover of wholesaler Booker is expected to reignite Tesco’s feud with Unilever as critics argue the deal will create an incredibly dominant player in the sector. Sky has reached an agreement on the terms of a full takeover from Rupert Murdoch’s 21st Century Fox. The deal has been met with controversy since rumours first began circulating, however both parties have now agreed that Fox will pay £11.7bn for the 61 per cent stake in Sky that it does not already own, valuing the FTSE 100 company at £19bn. The acquisition will combine Fox’s film and television influence with Sky’s European distribution powers. Benchmark International is pleased to announce that a deal has been agreed for the sale of Headland Services Limited to OASIS Group. Good news for Oil & Gas M&A in the U.K.? Siccar Point Energy, an exploration and pipelining company based in Aberdeen and backed by private-equity, have pulled off a significant deal to acquire OMV’s North Sea interests. The $1bn deal is estimated to be the largest for the offshore energy industry in the UK, following the severe drop in crude prices. This is the second significant deal of the year that the highly acquisitive firm has made in the North Sea. It was October Dealfest at Benchmark International! 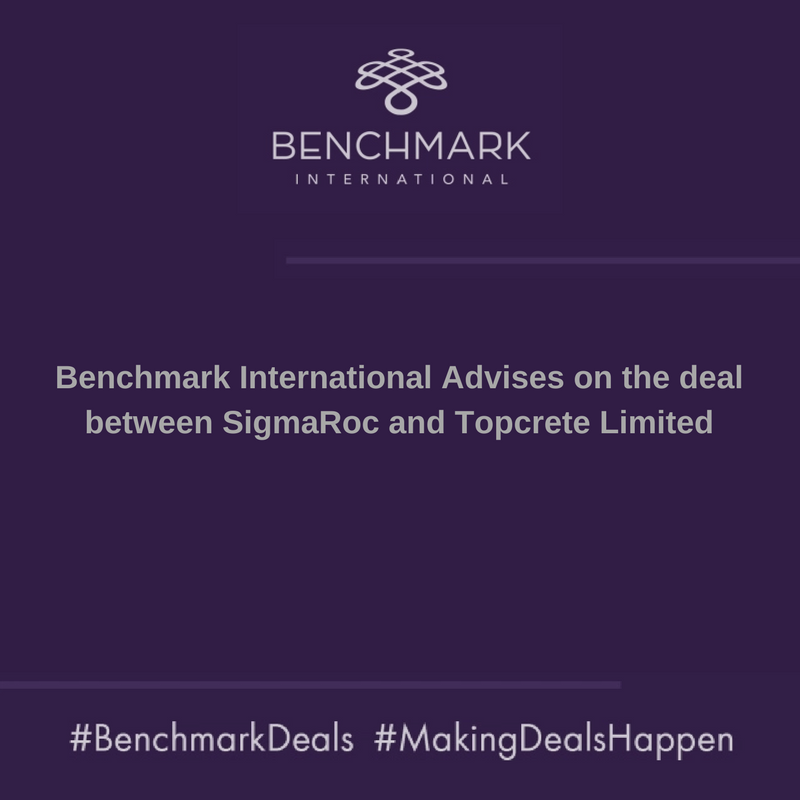 October was a fantastic month for Benchmark International and we are proud to announce that our teams in the UK and US have completed deals with an overall, combined transaction value of $160,000,000. Despite uncertainty surrounding Britain’s decision to leave the European Union in June, the British Fintech sector continues to grow and a flurry of M&A activity made last month one of the sector’s busiest months yet. The reported record levels of profit generated in the global recruitment sector in the last few years has worked as a catalyst for high levels of M&A activity. The great news for recruitment is that this appetite looks set to continue as we approach the final quarter of 2016. Benchmark International is pleased to announce that a deal has been agreed for the sale of LTC Services Limited to Russell Taylor Group. Benchmark International is pleased to announce that a deal has been agreed for the sale of Spectra Care Group to Octopus Investments Limited. Can European Tech M&A Weather the Brexit Storm? The UK and the EU might be in the throes of an acrimonious break-up that has sparked uncertainty in the business world and caused market instability, but there is apparently one sector that seems immune to the problems. As the Brexit fallout clears from UK politics a new reality has set in. The new Prime Minister, Theresa May, has made it clear that the UK is still open for business. As if to emphasise that fact, only days after her official appointment, one of the UK’s largest and swiftest deals has been announced, demonstrating how the UK has maintained its attractiveness for investment from overseas companies. Benchmark International is pleased to have advised on an agreed deal for the sale of Jet Environmental Systems to Wozair Limited. Benchmark International is pleased to have advised on an agreed deal for the sale of Web Age Limited to Cloudstream Technology Limited. Benchmark International is pleased to have advised on an agreed deal for the sale of Oakwood Technology Group Limited to Thermotech Solutions Limited. In today’s environment of global competition, growth from within your company can only take you so far. One strategy is to expand through mergers and acquisitions, to enter a market or acquire innovation capability. It is risky as making a deal a success is one of the hardest tasks in business. So, how can you reduce the risks and increase the chances of carrying out a successful merger or acquisition? For a long time, big data has meant big business. 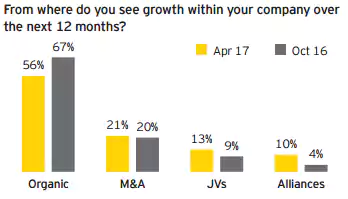 In the first quarter of 2016, big data alone accounted for an estimated 70 per cent of M&A activity, according to a survey conducted by EY. Regardless of which way the referendum goes this week, an end to speculation over the UK's membership of the European Union could pave the way for significant M&A activity across the FTSE All-Share. M&A within the tech sector saw a relatively slow start to 2016. However, analysts predict that the recent announcement of Microsoft’s intention to acquire professional social network LinkedIn for $26bn could trigger a tech M&A boom. So far, $209bn worth of deals have been announced, placing 2016 back on track to match last year’s record deal making. It is true that the start-up businesses of today are likely to shape the M&A deals of tomorrow. In this blog, we take a look at the top industries for start-ups in 2016 and why investors should be keeping an eye on how these up-and-coming businesses develop. Activision recently completed its acquisition of King Digital, the company behind the highly popular mobile app Candy Crush Saga. $5.9bn was spent on an acquisition that is being deemed as a way of “accelerating Activision’s move into mobile gaming”. On paper this deal makes perfect sense, as both are highly successful and profitable. Complementary products and prowess, good income, what could go wrong? The merging of two companies can, in any instance, create a significant amount of upheaval, worry or concern for the parties involved. Successfully integrating two organisations without any teething issues is by no means a simple process and, according to professional services giant PWC, the flurry of activity surrounding a deal means that good communication is often overlooked. This article has been produced to give the reader, some insight to developments within the mergers & acquisitions industry, as well as tips when considering funding. The looming EU referendum has undoubtedly created much discussion and debate. While headlines have predominantly focused on two issues. Firstly, whether a Brexit would cause a dip in rates of employment and secondly, the position of influential figures and celebrities in the discussion. Benchmark International is pleased to announce that a deal has been agreed for the sale of Titan New Lifts Ltd to Elevator Engineering Enterprises Ltd. Benchmark International is pleased to announce that a deal has been agreed between UPS Systems PLC and Data Centre Response Ltd.
A company's accountant plays a pivotal role in determining both the strengths and aims of their client, as well as being a trusted adviser. Their importance is highlighted when compiling a company’s exit/growth strategy, as they act as a point of contact during any M&A process.